Here at Slap Adventure we spend a fair bit of time behind the wheel and something we’ve come to value during that time is footwear. Yes you heard us correctly, footwear. 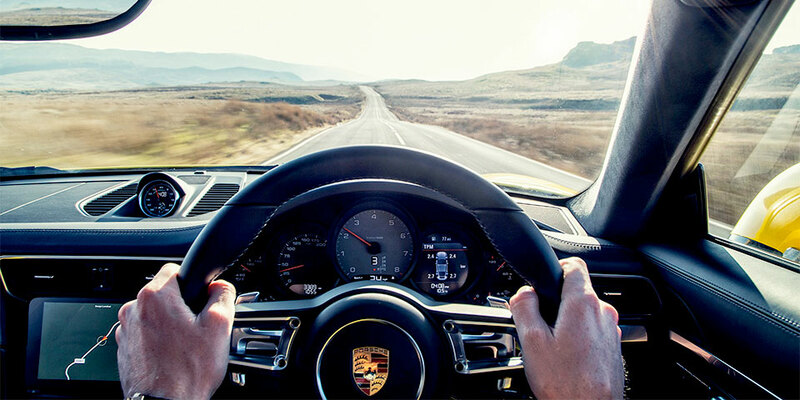 Now this doesn’t add any extra power to your car but it does add to your personal level of performance. After many hours per day driving on our Road Trips a comfortable pair of shoes can make a big difference to your driving enjoyment. 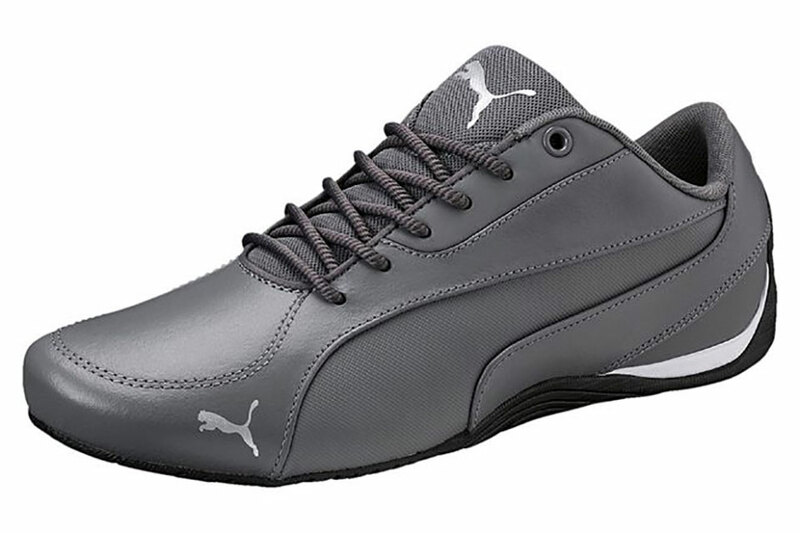 Our favourites are the Puma Drift Cat 5 Core Trainers. 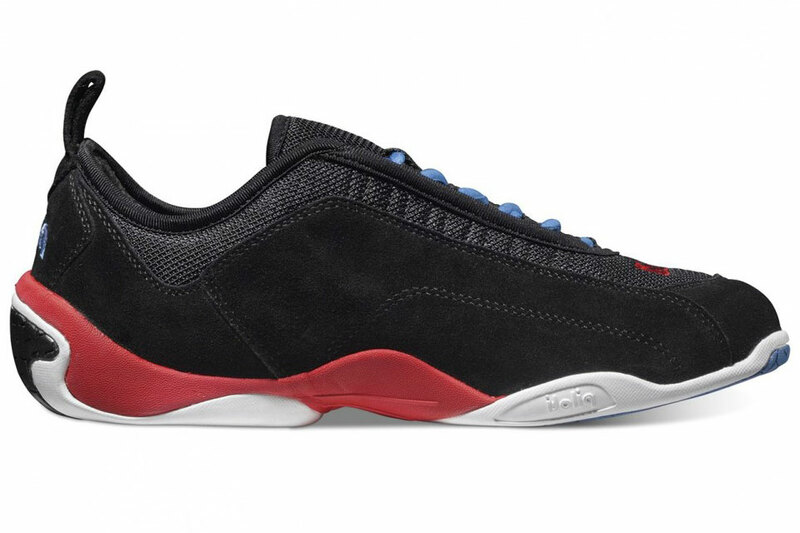 Coming in at around £60-£70 a pair they offer great value for such a stylish shoe. 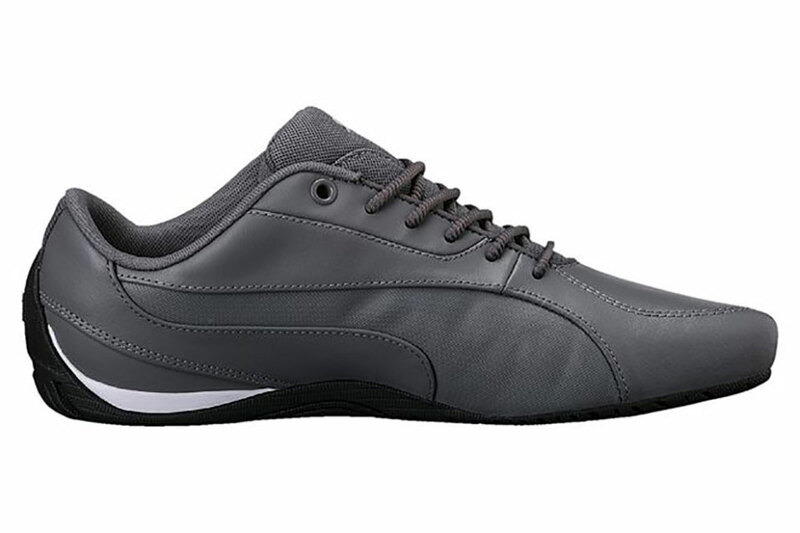 With a thin but well supported sole there’s a great pedal feel underfoot. 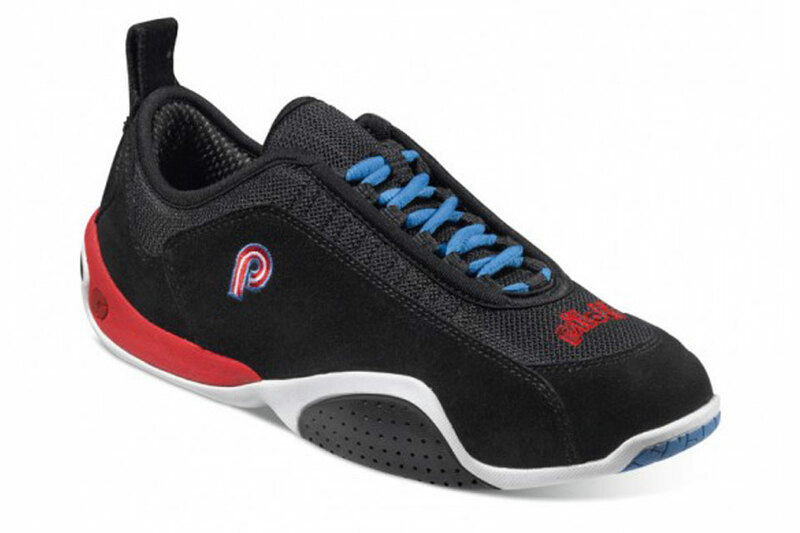 They are well padded and ventilated, plus with the rolled heel are super comfortable leaving you to concentrate on the driving whether that be an early Sunday morning drive, track session or a road trip. 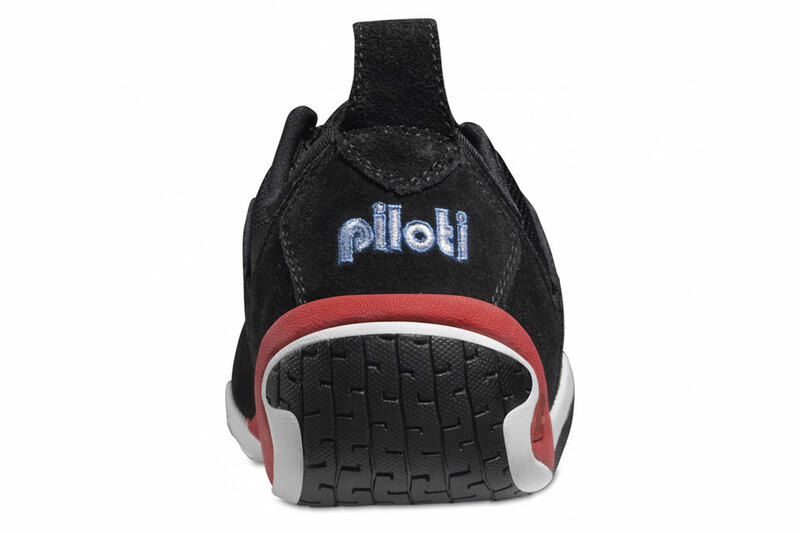 If you’re feeling flash and want to spend a little more cash (OK twice as much) then you could look at the Piloti range. 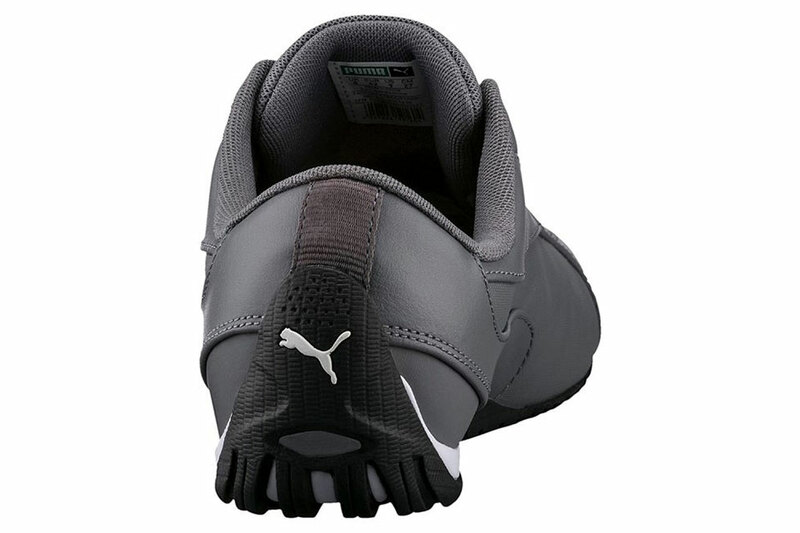 They offer a mix of footwear for the driver ranging from this ‘sneaker’ design below, through loafers and onto their luxury leather shoes and boots. If you spend a fair bit of time behind the wheel then why not treat yourself to some decent driving shoes. We guarantee the relatively small outlay will make all the difference.